Deep decay or an injury can cause an infection to develop inside your tooth. When this happens, you may experience a severe toothache or sensitivity to hot and cold foods or drinks. If it’s not treated, your symptoms may worsen and you may need to have the tooth extracted. However, if it is treated, Dr. Brody can help you preserve your tooth and restore your good health and wellbeing. When you have an infected tooth, the method of treatment is a root canal. During your root canal, Dr. Brody will remove the infected material from inside your tooth, where the nerve is located. Our Englewood, NJ team will then replace your nerve with a safe but inert substance and finish by capping your tooth with a protective crown. Your crown will improve the strength and functionality of your tooth, preserving the root underneath it and restoring your oral health. Do you think you might need a root canal? Our Englewood, NJ office would be happy to help you. 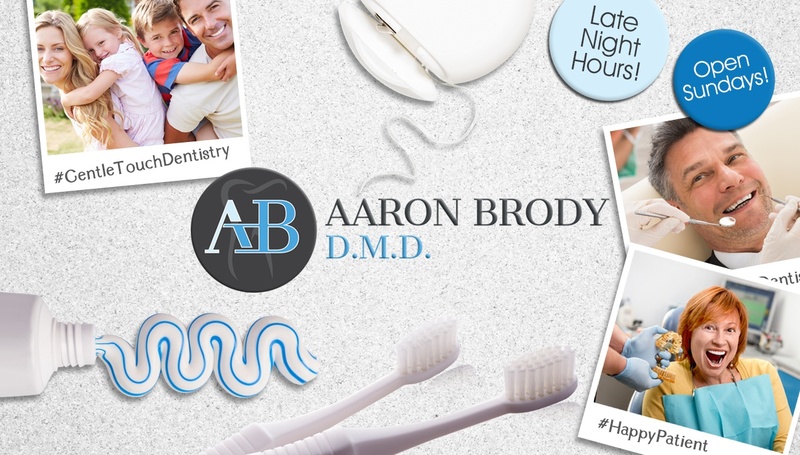 Call our office today to schedule your consultation with Dr. Brody.